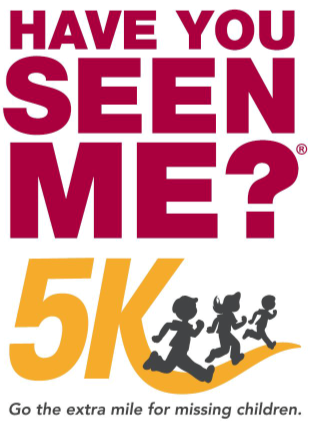 On October 14, 2018, the National Center for Missing & Exploited Children will be holding our first ever “Have you Seen me?” 5K to raise awareness and support for our mission of child safety. The National Center for Missing and Exploited Children is a non-profit headquartered in Alexandria, VA and is the nation’s clearinghouse for helping to find and rescue missing & exploited children. Since being founded in 1984, we’ve assisted in helping find over 270,000 children across the country, and have led the fight against abduction, abuse and exploitation. In addition to the 5K, there will be a 1K fun run that is free for family members of 5k participants. This is our first year for this race, which will be a timed event, and we hope that you’ll join us and make it one that returns to Fairfax every fall. The 5K will begin at 8:00 am on Sunday, October 14 at Fairfax Corner (4100 Monument Corner Dr. Fairfax, VA 22030). Packet pick up will be at the =PR= Store at Fairfax Corner on Saturday, October 13 from 3-6 pm and race morning on the plaza starting at 7:00 am. 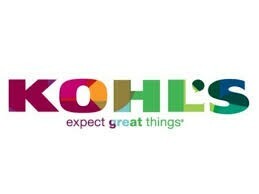 Register by October 1 to be guaranteed a shirt. Late registrations will receive shirts on a first come first serve basis.